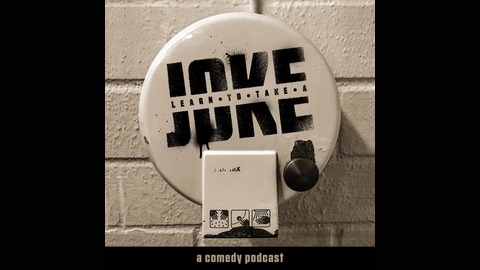 This podcast features comedians talking the trials and tribulations of creating stand-up comedy. 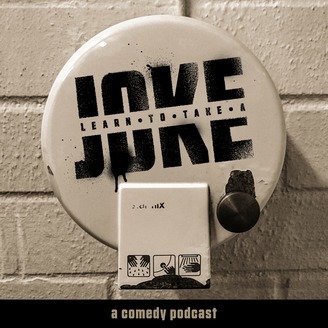 Have a listen as we have guests pull back the curtain on a joke of their choice and allow us to break it down until there is nothing left to hide! Hosted by stand-up comic @RyanChani.